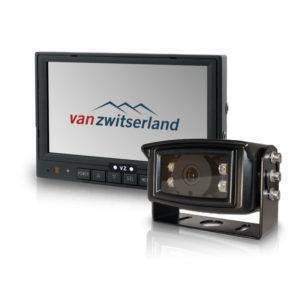 Van Zwitserland BV is thé specialist within the Benelux in vehicle safety for manufacturers of recreational vehicles, fleet managers, machine builders, coach builders and agricultural machines. 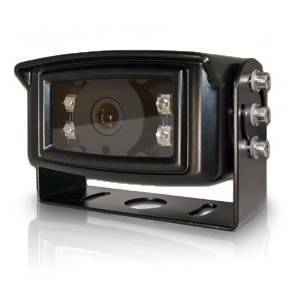 We produce and supply quality reversing and blind spot camera systems. 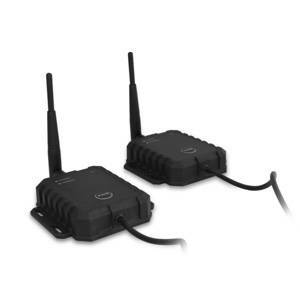 In addition, we supply a wide range of other vehicle safety equipment such as radars and DVR systems. Since our inception in 2005 our goal has been to produce and develop the latest and best products. We do almost all inhouse; from design en development, up to production and an efficient afterservice.